The researchers are grateful to Dr. Amizura Hanadi Mohd Radzi for lending her kind assistance in collecting data for this study. Baker, A. (2011). Using comics to improve literacy in English language learners. Unpublished master dissertation, University of Central Missouri, Missouri, United States. Retrieved December12, 2016, from http://centralspace.ucmo.edu/xmlui/bitstream/handle/10768/20/ABaker_LibraryScience.pdf?sequence=1. Derrick, J. (2008). Using comics with ESL/EFL students. The Internet TESL Journal, 14(7). Retrieved February 10, 2017, from http://iteslj.org/Techniques/Derrick-UsingComics.html. Idris, N. (2009). Writing anxiety among pre-tesl students in University Technology MARA, Shah Alam. 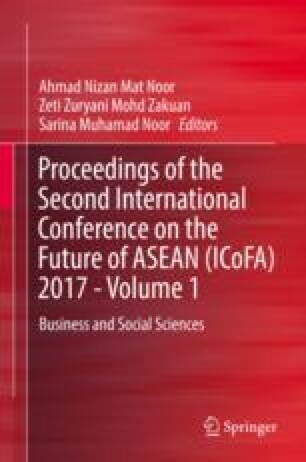 Retrieved April 14, 2017, from http://eprints.uitm.edu.my/2310/1/LP_WRITING_ANXIETY_AMONG_ PERTESL_STUDENTS_IN_UNIVERSITY_TECHNOLOGY_MARA_SHAH_ALAM_09_24.pdf. Mohd Noor, S. N. F., & Abdul Kadir, Z. (2016). Students’ learning preferences of English for academic purposes – A KUITTHO affair. Retrieved March 10, 2017, from http://repo.uum.edu.my/3270/1/Si1.pdf. Sagor, R. (2000). Guiding school improvement with action research. Association for Supervision and Curriculum Development. Retrieved February 15, 2017, from http://www.ascd.org/publications/books/100047/chapters/What-Is-Action-Research%C2%A2.aspx.